We had the most amazing experience of learning and appreciation during our trip to Manitoulin Island. 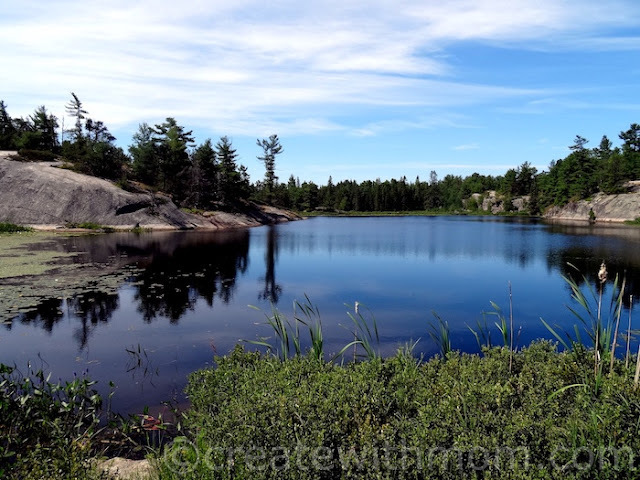 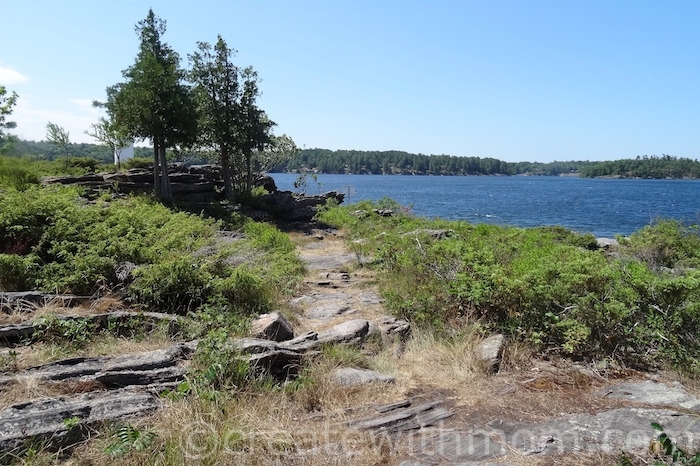 It is the largest freshwater island in the world with countless trails and exploration that is good for the soul. During our visit to Brockville, we also had a chance to check out the newly opened Aquatarium. The Aquatarium is a fun place to explore with children, as there are lots of hands-on activities to do and learn from. 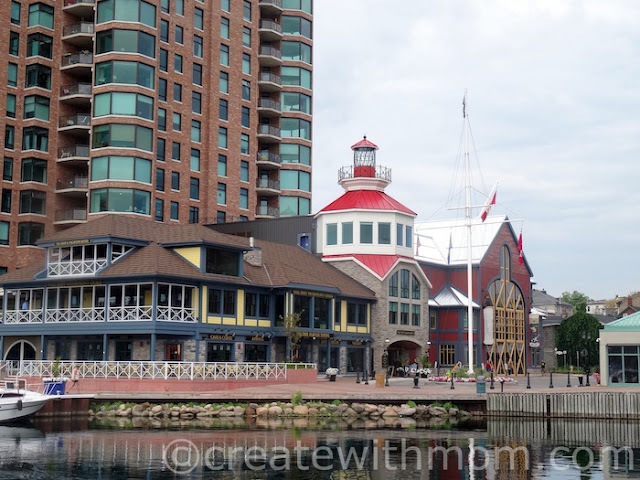 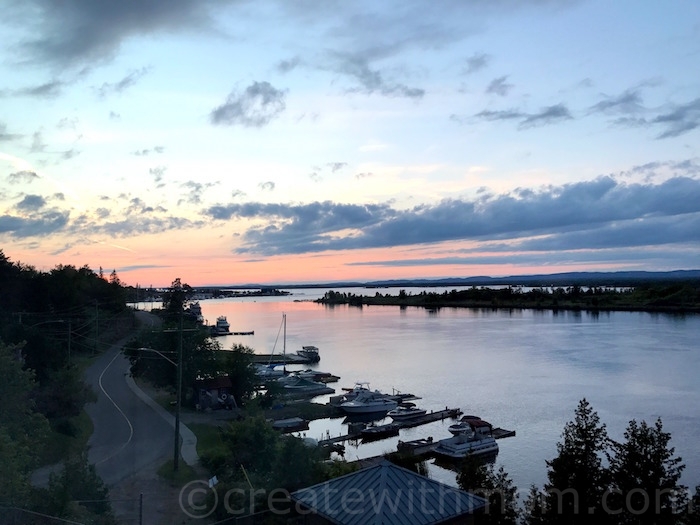 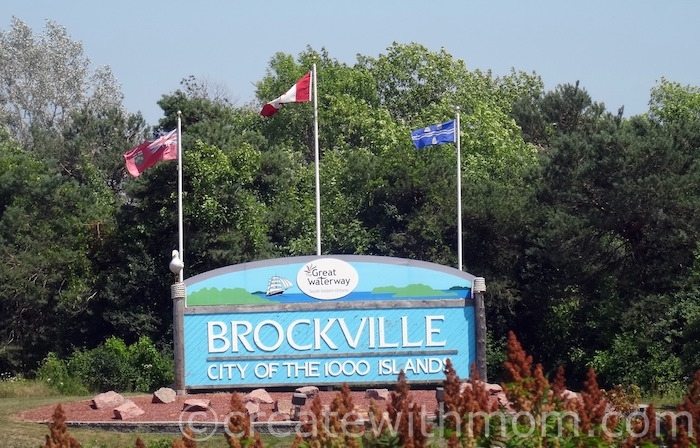 We went on a road trip three hours from Toronto to Brockville, and loved our stay in this beautiful town famous for the 1000 Islands.